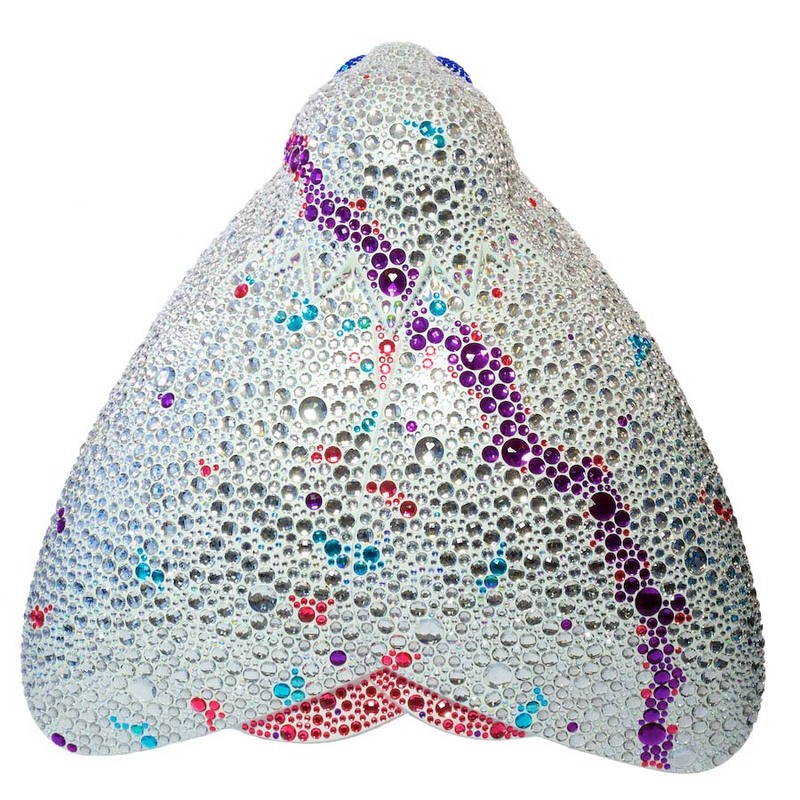 The crystal-encrusted moth uses Swarovski flat back rhinestones to form its appearance. Darker crystals plot out an impression of Amy’s flight path across the world. The concept is to capture the grandeur of the 1930s in a spectacular and impressive design, allowing the crystals to refract light in a rainbow spectrum. The design is beautiful, spectacular and awe-inspiring, just like Amy’s journey. Derek and Gray have worked together for over 25 years on many projects across design and branding. They collaborate from Hull and New York City. Bridge McFarland is a leading regional law firm that holds an exceptional local, national and international reputation in a diverse range of legal services. The firm has offices in Yorkshire and Lincolnshire and has held the Law Society’s quality standard accreditation mark, Lexcel, since 2008 demonstrating its high standards, excellent client service and cost efficient advice.